We left Ireland at dawn to catch a 6:30 am flight to Rome. We were greeted by sunny skies when we landed in Rome. We are looking forward to a week of sketching and watercoloring some Tuscan scenery. 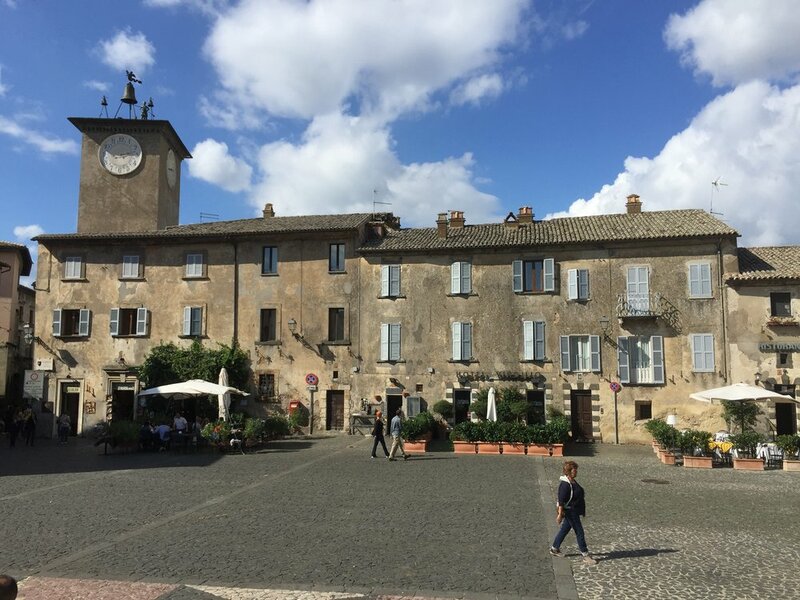 Our first stop today was Orvietto.